Commercial Properties Development Group (CPDG) is a comprehensive commercial real estate brokerage company founded on 35 years of industry expertise with firm footings throughout the Southeast and Mid-Atlantic. A partnership between Commercial Properties, Inc. Vice President of Development Kate Tillman Brown and longtime Commercial Real Estate Advisor Beverly Keith, Raleigh-based CPDG offers integrated market know-how and hands-on experience to provide unparalleled services and industry changing insight. The well-respected CCIM (Certified Commercial Investment Member) designees joined forces to serve commercial real estate owners and occupiers, franchisors, developers, and investors at every turn, from land to lease to longevity. Together, with its sister-company Commercial Properties, Inc., a Triangle area real estate development firm founded by Brown’s father Brantley Tillman, CCIM over 41 years ago, CPDG is poised to do better business, garner greater results and navigate exceptional investment outcomes. Much like the endless infinity symbol, CPDG knows no bounds. The dynamic, female-led brokerage firm was built on gumption, grit and decades of commercial real estate expertise. From space to sales and investment success, CPDG is the firm you can count on to do your bidding and close the deal. We are what you need us to be. We do what you need us to do. We’re redefining commercial real estate from the ground up. Vice President, Commercial Properties, Inc. 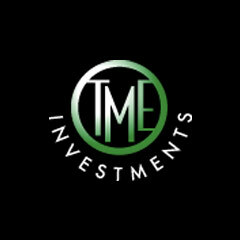 I have known Beverly for 15 years, and early in her career, she worked for me at my firm TME Investments. At TME, we purchased and developed real estate in the Carolinas. Each of our properties had multiple partners and were part of separate LLC agreements. During my time working with Beverly, I trusted her with the most critical financial details and she worked with me to ensure our properties were managed with a goal of accuracy and transparency. She was exceptional at balancing the goals and objectives for my partners and me and helped ensure our projects were handled in the most professional way. Beverly gets my highest recommendation. I have had the pleasure of working with Kate Brown over the last 12 years. We have worked together on a variety of matters, including acquisition of land for commercial development, financing of shopping centers, commercial leasing and landlord/tenant matters, and general contract issues. Kate has impressed me with her attention to detail, responsiveness and overall professionalism. She is very knowledgeable about retail development, management of construction projects, and property management. Her greatest assets may be her warm personality and bright smile! Kate will be a valuable partner in any commercial venture. Beverly is a hardworking professional, extremely capable in negotiating construction contracts, commercial leases and purchase and sale agreements. Beverly thinks outside the box and finds workable solutions to help get the deal done while satisfying all parties. A great person to have in your corner she will protect your interests and make sure your project is a success. Beverly is very easy going but very understanding of business needs of her clients. She was instrumental in assisting our company to expand its retail store reach to North Carolina. She made the process swift and cost effective for us. I have had the opportunity and the pleasure to work with Beverly on real estate leasing transactions related to the expansion of MedExpress Urgent Care. I have found Beverly to be extremely knowledgeable in the deal making process. 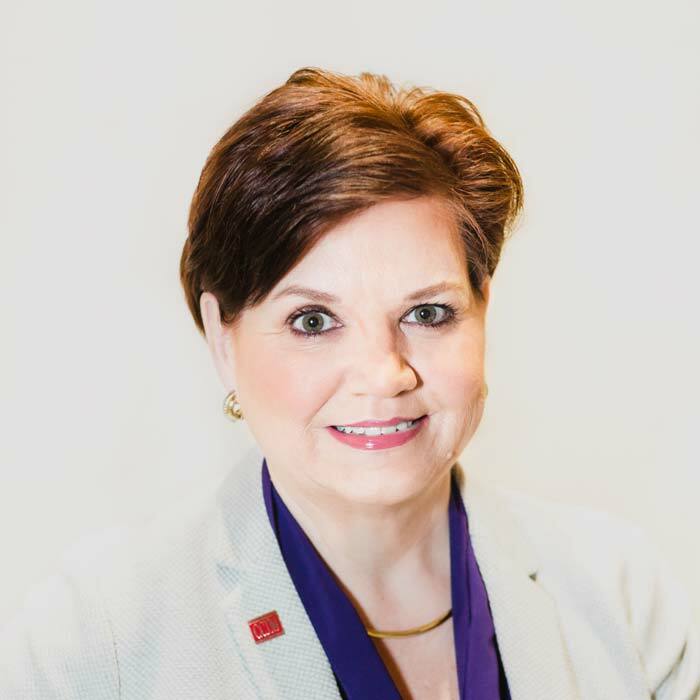 Beverly's ability to apply her breadth of experience in the real estate industry to all facets of the transaction makes working with Beverly a delight. Her attention to detail and timely responses have resulted in effective and productive outcomes for MedExpress Urgent Care. Beverly was absolutely great to work with. She worked through lengthy and difficult negotiations to help me finalize a multi-party lease negotiation. The commercial property I was interested in leasing was perfect for my business, and the existing tenant knew it. To make matters more challenging, the company that managed the property was difficult to communicate with and completely unmotivated to help us see the transfer through to completion. Beverly represented my interests and jumped through multiple hoops to help finalize the negotiation. I would absolutely recommend her to anyone who needs solid representation for complicated lease negotiations. When it comes to development and construction, Kate Brown walks the walk and talks the talk. I’ve worked with Kate for more than 12 years now and am continually impressed with her expert understanding of the construction process and timeline. She knows what it takes to build a quality product, and at the same time, she’s very cognizant of costs and scheduling to maintain a tight budget. She comes through for her investor clients again and again, building properties that attract and keep quality tenants. She is a talented developer that our Ashland Construction team is proud to partner with on projects throughout the area. I have found Kate Tillman Brown to be very dependable, knowledgeable and a detail-oriented person. She is a true professional and has a strong passion for her work. You can count on Kate to get the job done whether it is a critical timeline project or gathering important data needed to make sound business decisions. Communication, drive and the desire to help you reach your business goals, make Kate a great choice for your real estate needs. I have worked with Beverly Keith in her capacity as a leasing agent since 2012. During that period, she has excelled in her role; however, more importantly to me as the asset manager, I am able to rely on her to think like an owner and put the needs of the property above all else. Her recommendations and advice during the lease negotiations and during budget development have been rock solid and much appreciated. The fact that I can trust her judgment to improve the value of the center on which we work is worth as much as the quality tenants she has attracted to the property. In that regard, she has brought nationally and regionally significant tenants to the center and has also helped maintain those tenants on our rent roll. I give Beverly the highest recommendation. Nadir Elfarra, Managing PartnerMeridian Group, Ltd.
Kate Brown is a savvy developer with a successful track record that stands on its own. She possesses a natural ability for identifying unique areas of opportunity and has the foresight to develop and build spaces that meet demand and maximize investments to achieve long-term goals. Together, we have successfully developed seven retail centers and more than 250,000 square feet of well-planned retail and mixed-use space. I trust her instincts and am always impressed by her business acumen. 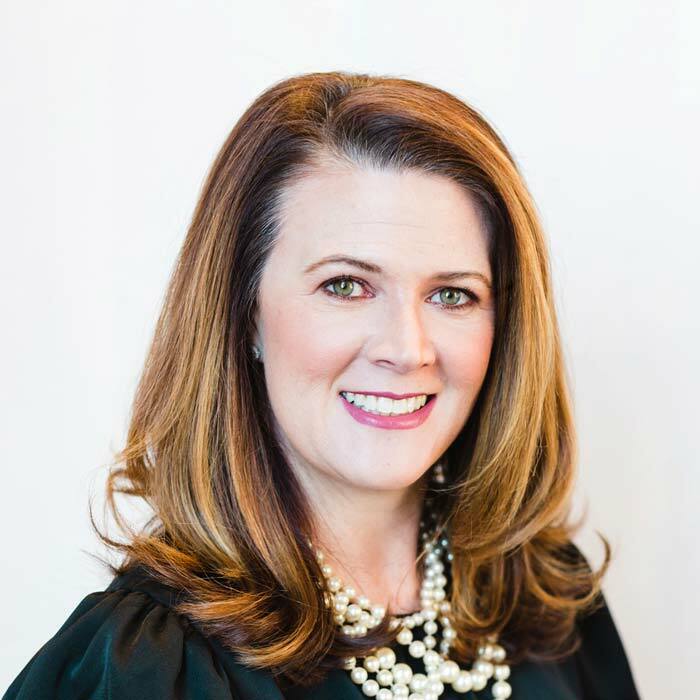 With a CCIM designation under belt, a keen understanding of changing commercial real estate climate, and an enduring commitment to her investors, Kate is an unstoppable force in our industry and the strategic partner you want to grow your portfolio. The global standard for professional achievement in commercial real estate investments, the Certified Commercial Investment Member (CCIM) designation is hard-fought and highly lauded. CCIM designees are regarded as leading experts in financial-, market- and investment-analysis and negotiation. Our CPDG brokerage team is among the 6 percent of commercial real estate professionals who have proudly earned this designation to don the trusted CCIM acronym and wear its pin. We have the extensive industry experience you seek with the specialized expertise to serve you and your portfolio no matter your collection of property assets and plans. The vibrant voice of retail real estate, the International Council of Shopping Centers (ICSC) is comprised of more than 70,000 members throughout the globe, and we are among its respected legion. With the shared commitment of providing superior services, operating with integrity, and working collaboratively with our professional peers, industry representatives, owners, and occupiers, we leverage the growing ICSC network to expand our reach and resources on our clients’ behalf.